Having been blogging since September 2014 - wow time flies eh?! - I have been inspired by tonnes of bloggers over the years. There are some that I've followed since the beginning and others who are only more recent finds but they have all helped me to learn new things and feel inspired. I'm lucky to have met some great blogging friends over the years and these gals are the type of people who I'd love to be friends with - they're just my type of people, do you know what I mean?! Anyway keep reading to find out why these five beautiful girls inspire me through blogging. I've been following Gemma's blog for a while now and have followed her instagram for what feels like years. She is such an incredible blogger and SO talented in photography and graphic design. She is the best mummy to the cutest little being; Rueben (he is literally SO cute and makes me a bit broody!) but she still finds the time to be a girl boss as well as a mum and runs her amazing blog Gemma Louise. 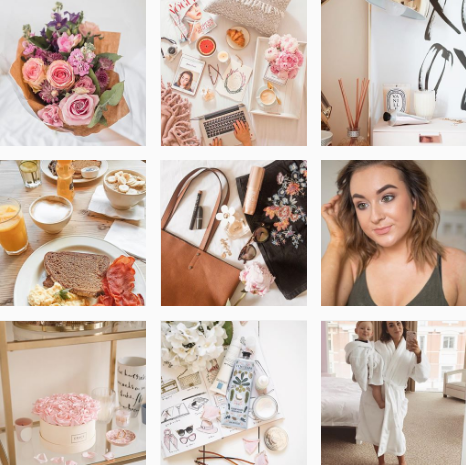 I love the quality of her photos and the mix of her content too; I particularly love the posts about blogging tips and her Reuben Oliver updates! Seriously if you don't follow her then I seriously recommend you do - and make sure you follow her on Instagram too - I live for her insta rants, we are SO similar!!! You only have to scroll through Brogan's instagram or blog comments to see why I love her so much. She is every bit of me and I would love to be best friends with her. She is SO down to earth and relatable and generally just a normal girl who is happy, confident and beautiful. 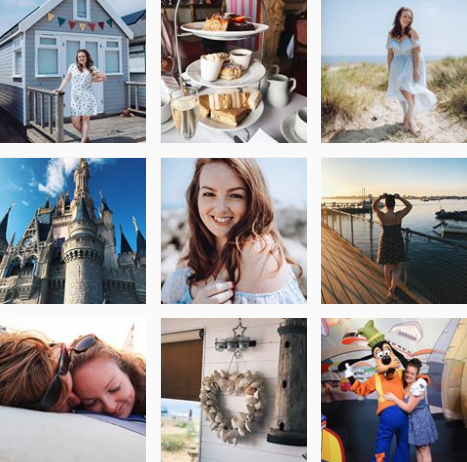 She produces some amazing travel content on both her blog and YouTube and I particularly love her Medsailors posts - she makes me want to instantly book a holiday in the sun! She's had some hard times over the last couple of years and has worked SO hard on her blog and YouTube and she 1 million percent deserves all the success she is getting. 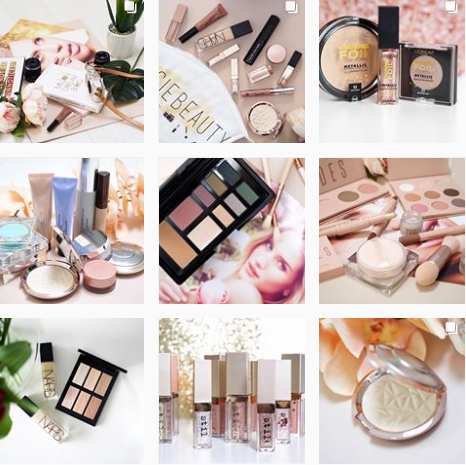 If you love beauty then Kasie's blog is the place to go. Her photos of her beauty items as SO good and if I see one pop up on my feed, I instantly want to go and buy the things she's talking about! She also does a lot of DIY's over on her blog and that is the type of content I love to read and recreate. 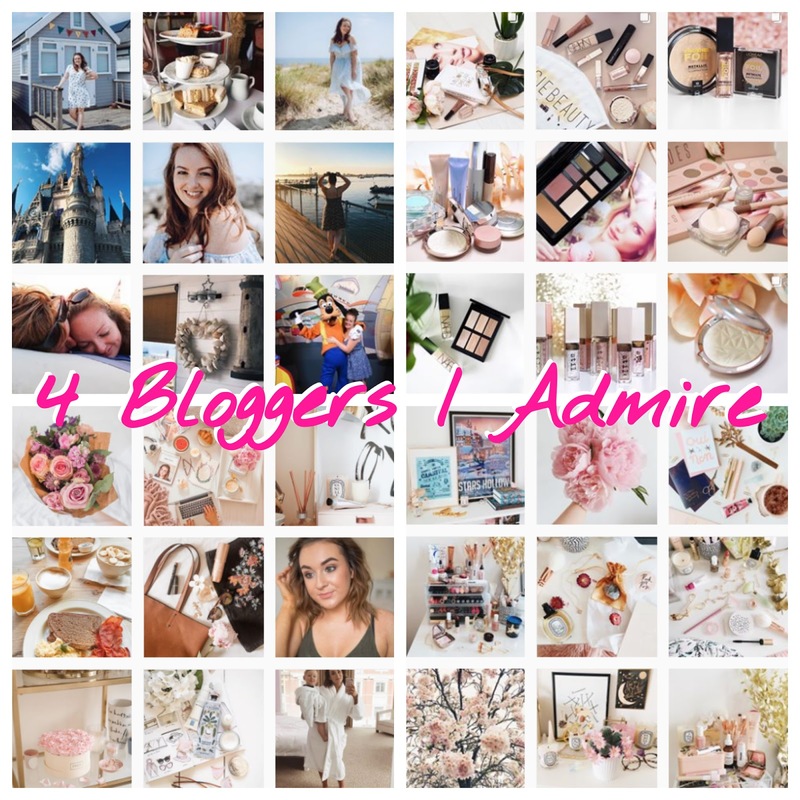 She's another blogger that is down to earth and has done SO well to stand out in this community! Sophie is a blogger I've only been following for the past year but I am SO happy I found her blog. 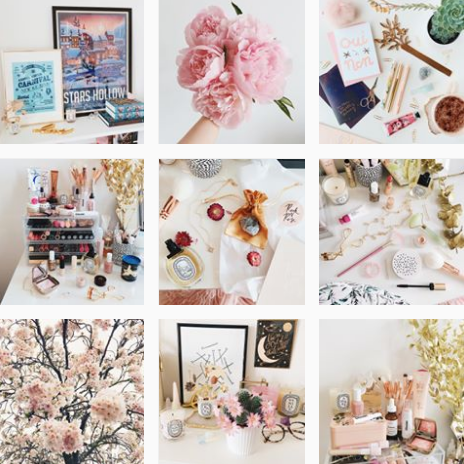 I think I followed her on Instagram for a while first before discovering her blog and her instagram feed is just SO pretty. Sophie has some amazing interior related content and I am SO obsessed with interior and home decor at the moment so I am living for her blog. Go give her a follow - she deserves lots more followers! Do you follow any of the bloggers mentioned above? If not then get subscribing and show them some love. They all honestly deserve so many more followers and all the success. Let me know your favourite bloggers in the comments section below, I'd love to find some more people to follow.